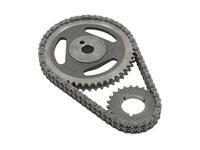 High quality and reliability on a budget. 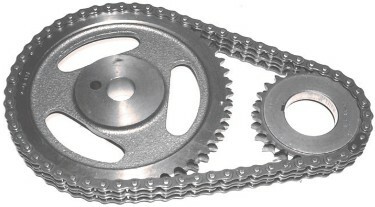 Cloyes Heavy-Duty Roller timing sets offer high quality, low cost performance. 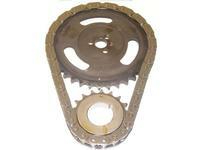 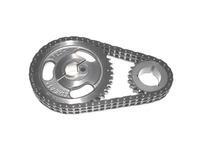 chain for small blocks or a .222” double roller for big blocks. 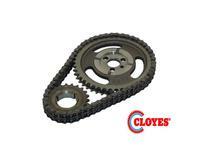 The Cloyes Heavy-Duty Double Roller timing sets are the industry’s most reliable workhorses.